A deep and abiding passion for designing and delivering exemplary customer experiences based on design thinking principles inspired Rajeev to start his own Consulting Services focused on Customer Experience Management. Rajeev has over three decades of experience in the customer services and IT services industry and has held leadership positions in several large organisations like Wipro, Sun Microsystems and Fujitsu. In his last role as Country Director – Services at Fujitsu, he was leading the services business in India for managed services, professional and integration services, and technical/maintenance services. He was responsible for the revenue, margin, and operating profit targets for all infrastructure services. 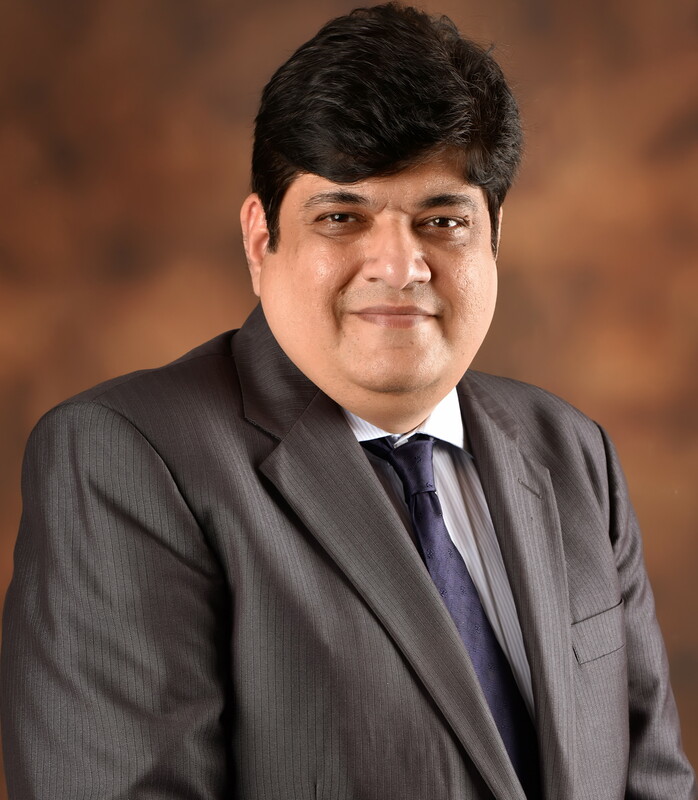 Prior to this, he had a 10-years long tenure with Sun Microsystems India Private Limited where he built a robust reputation of managing P&L of global customer service business including support services and professional services. Rajeev also had a 9 years long tenure with Wipro in various roles starting as a Senior Technical Specialist and then heading the Technical Support for the country for Tandem Mainframes . He later headed the Sales and Marketing for Product Support Services for Wipro across the country.